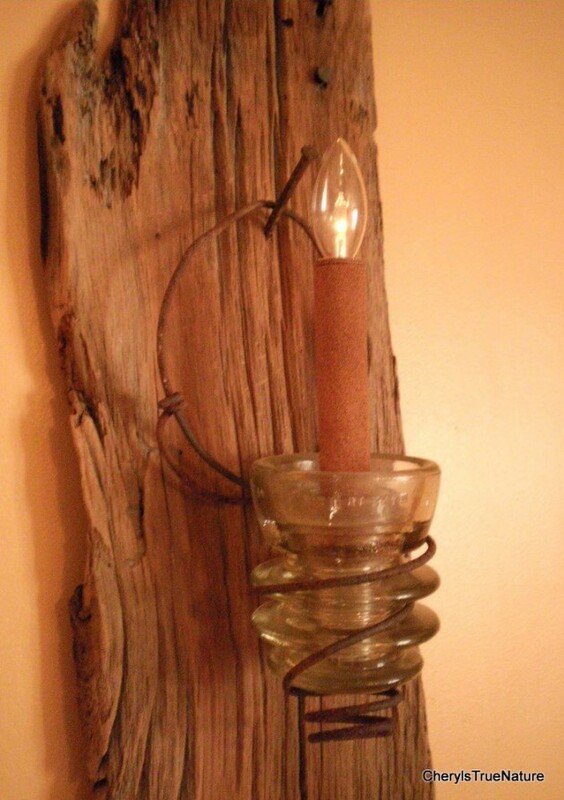 Rustic decor is always welcomed in an interior style. 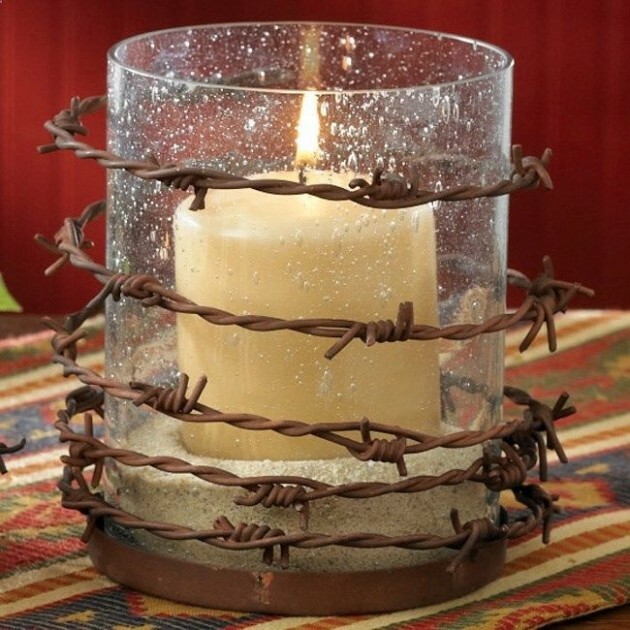 If you want to add a little warmth and coziness in your home then you should enter some rustic decorations in your home. 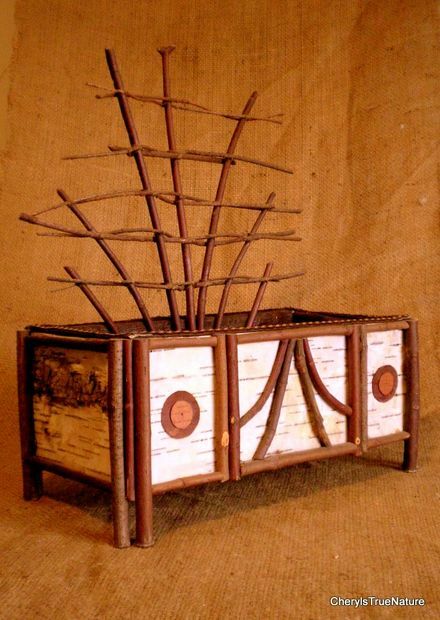 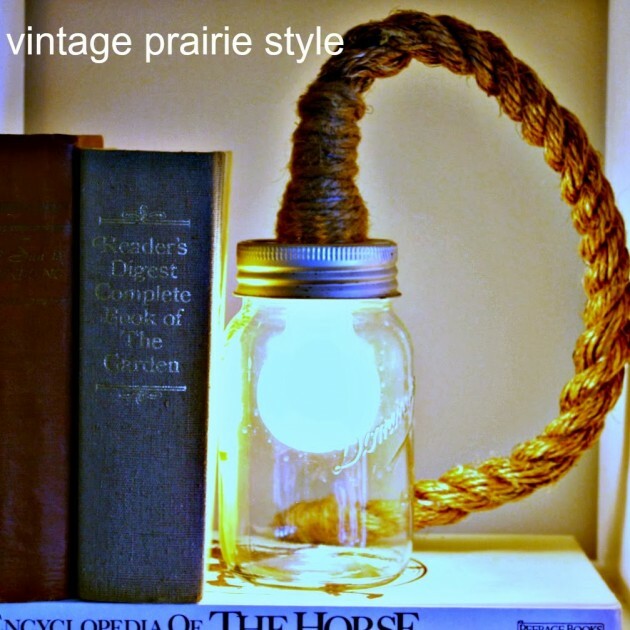 There are French, English and American rustic style. 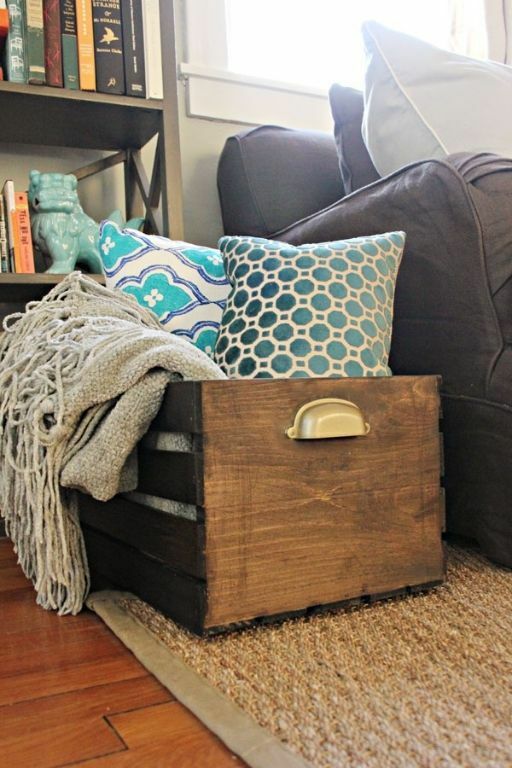 If however you manage to mix all styles and traditions in your home, you’ll get invaluable refuge that you will not want to leave. 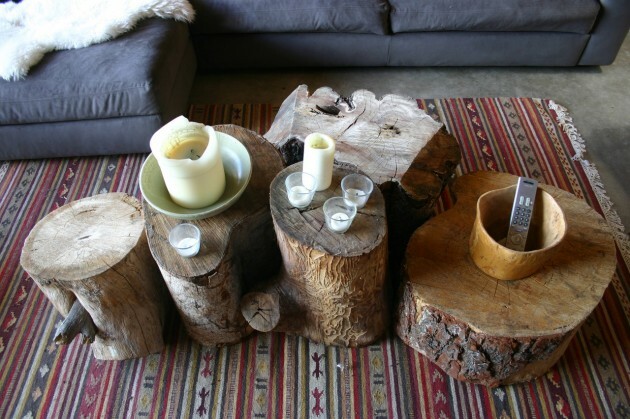 You can use motifs and materials with forest themes, or the inevitable wooden pieces of furniture that will bring a rustic feel to the space. 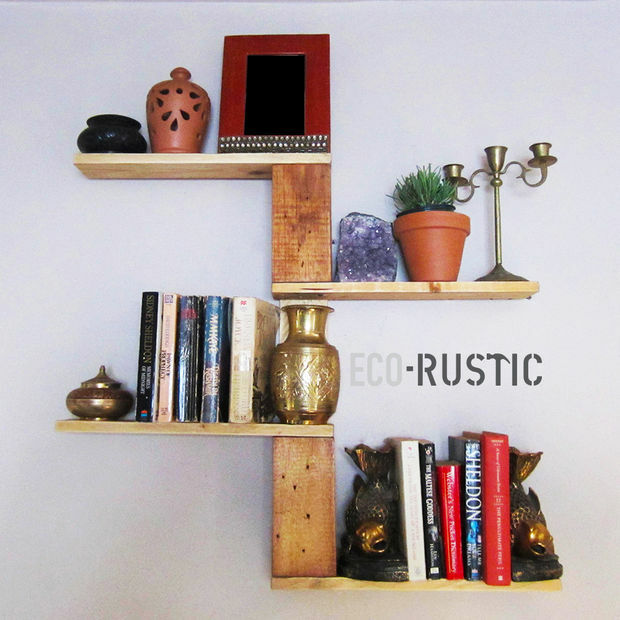 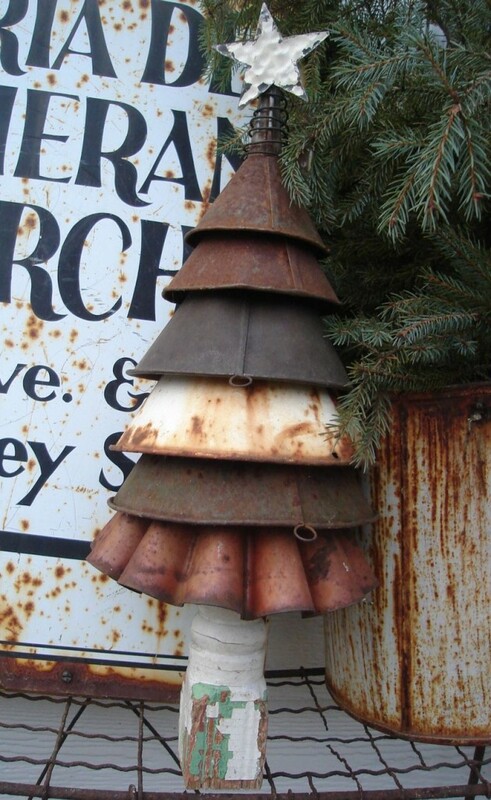 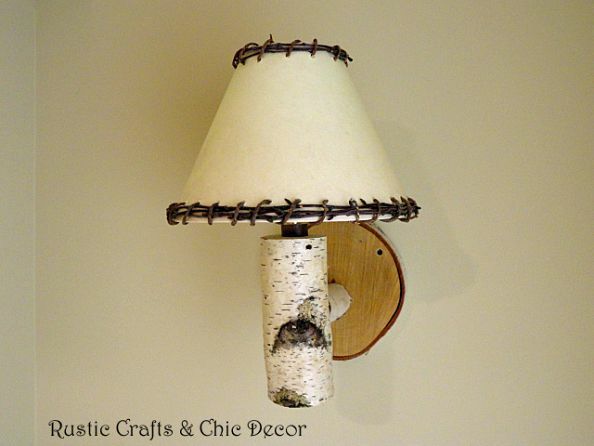 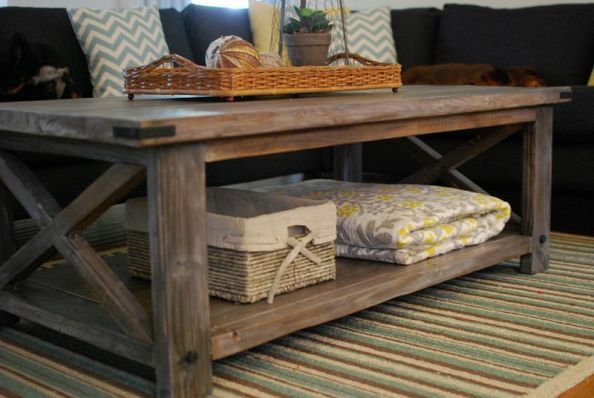 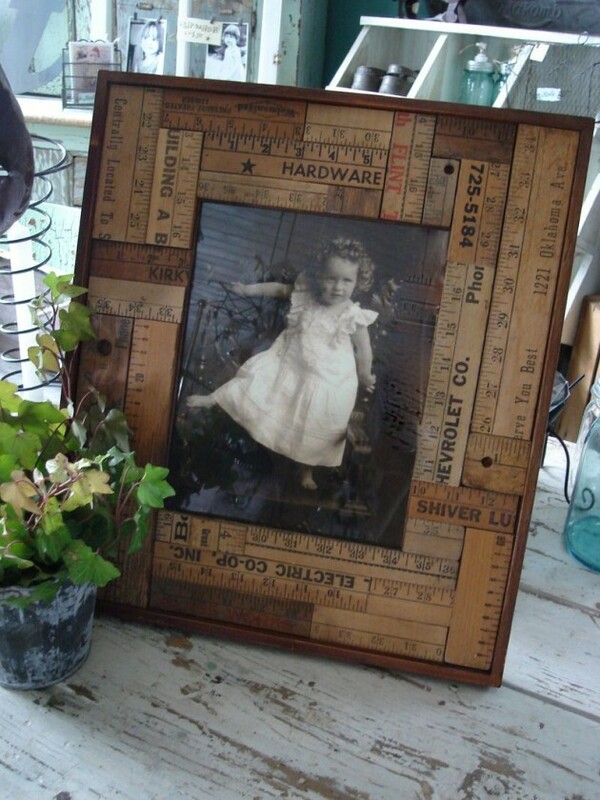 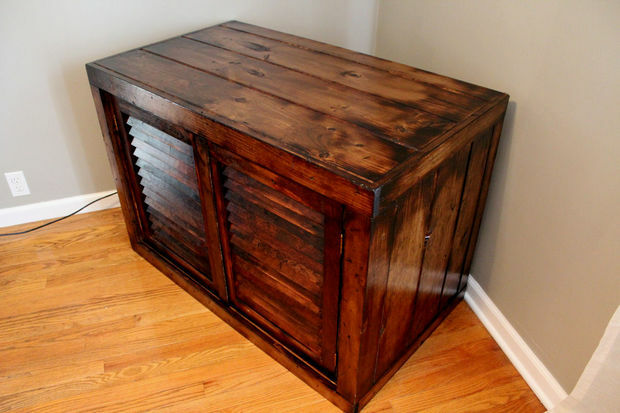 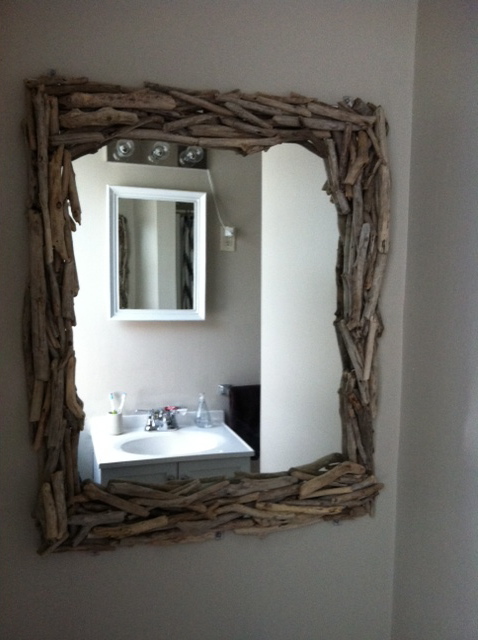 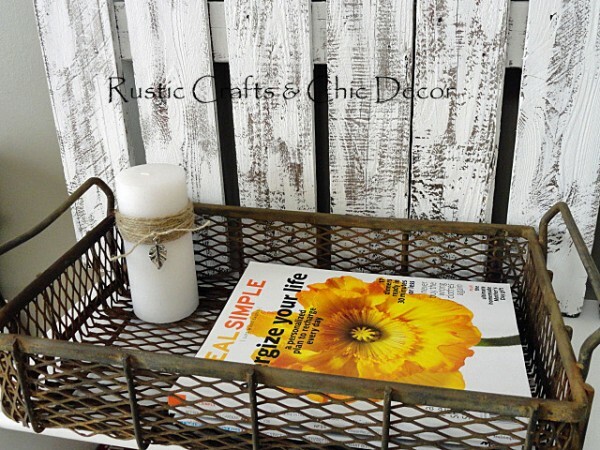 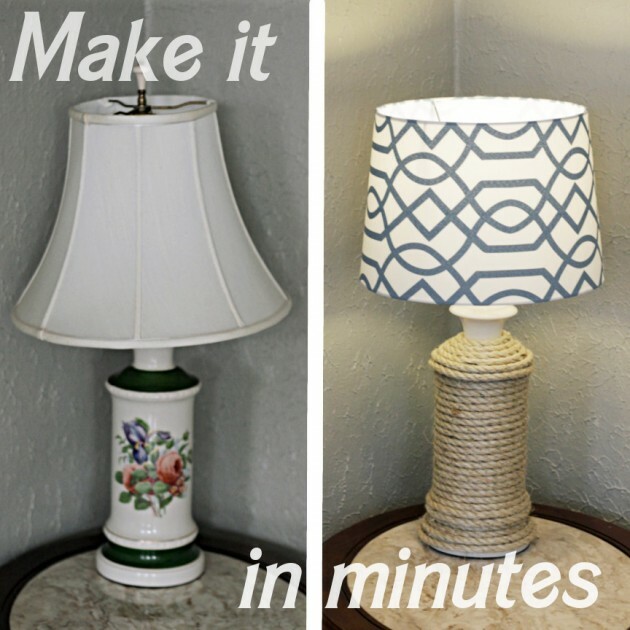 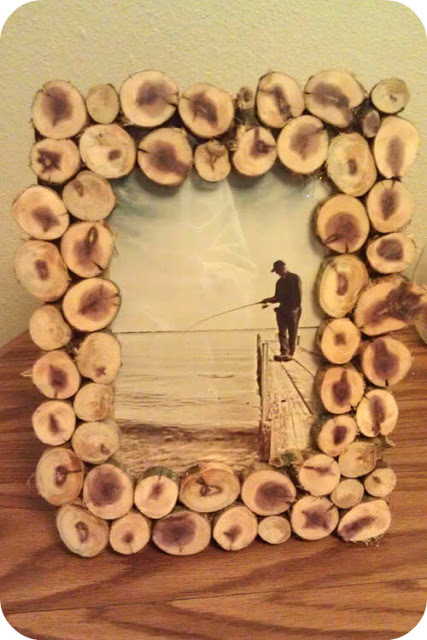 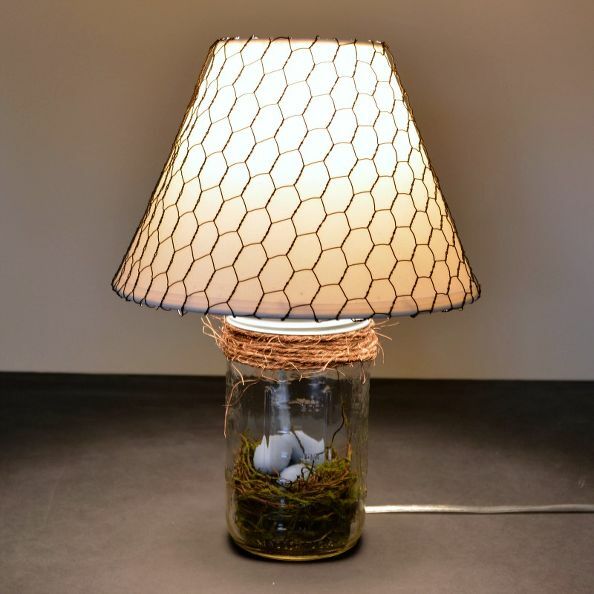 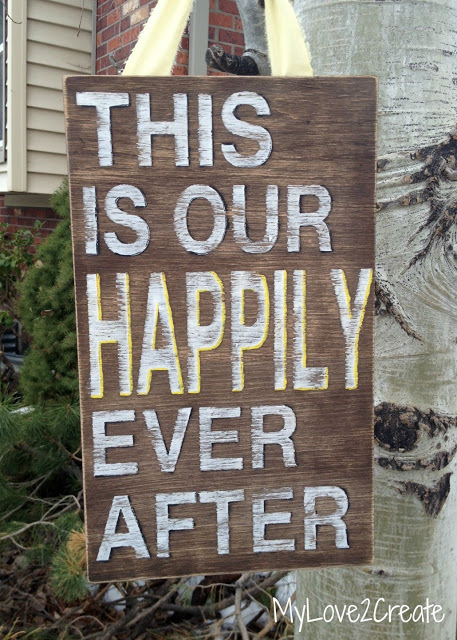 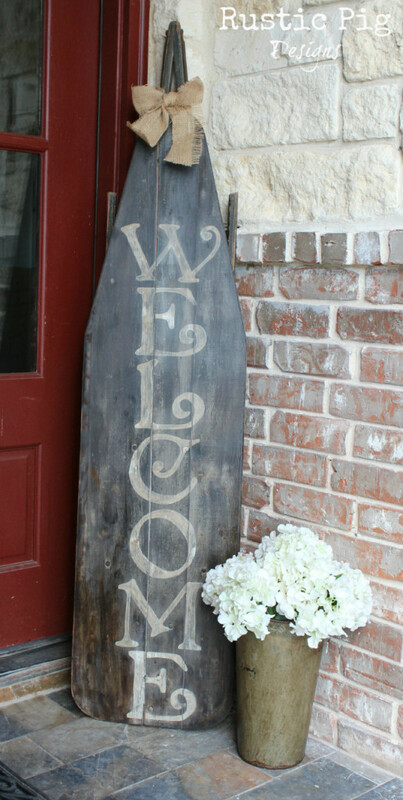 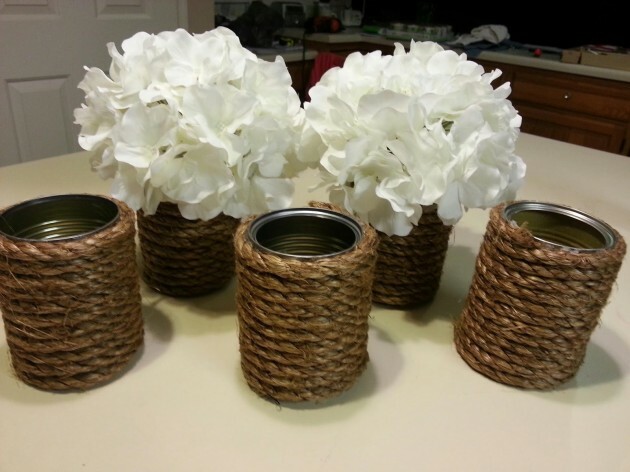 If you love rustic decor and you want to make DIY projects this post is right for you. 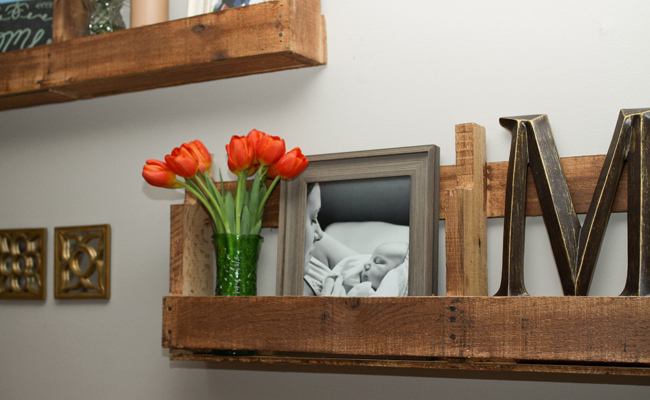 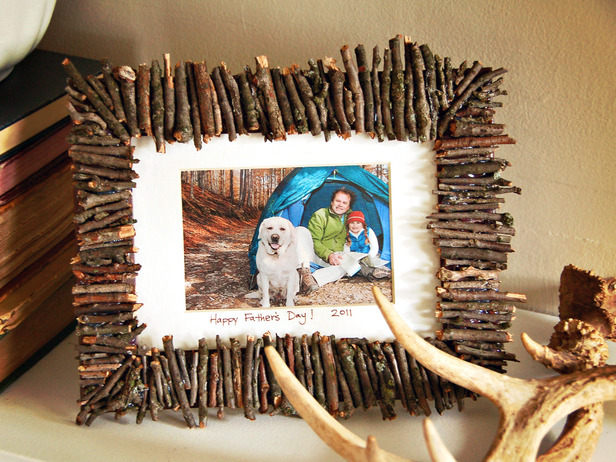 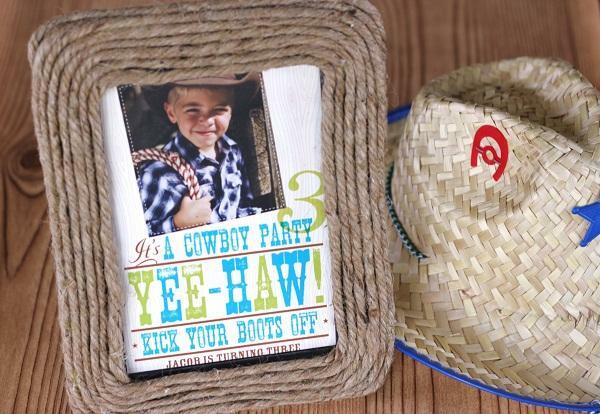 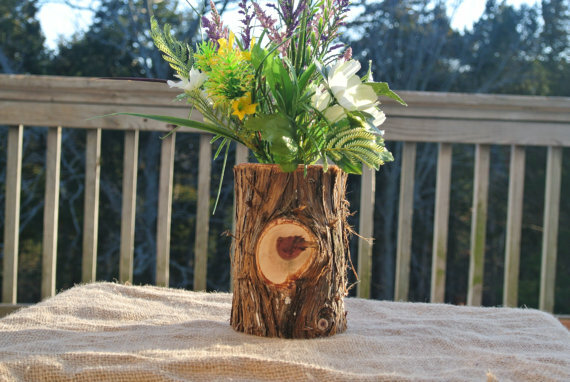 Make some of these DIY rustic decorations and make your home perfectly place for living. 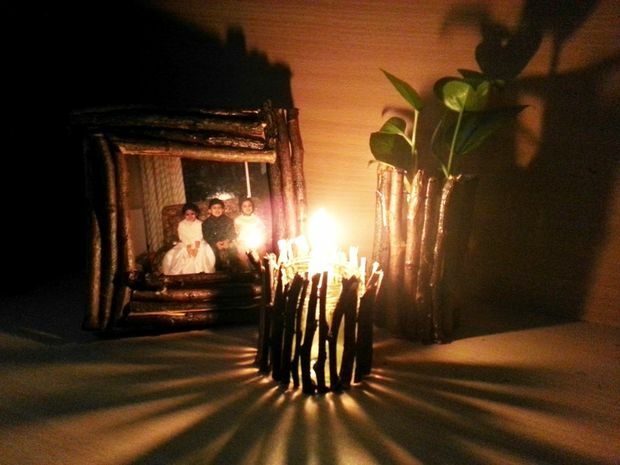 You can use these traditional rustic decorations, made out of natural wood, stone and almost everything is rough and without secondary treatment. 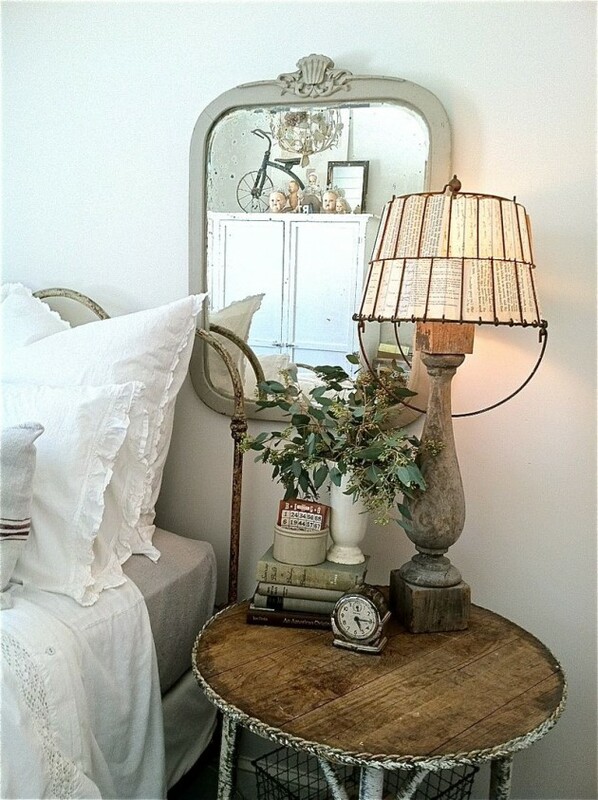 All the interiors with rustic decorations, have vintage look that act charming and romantic.